How big is Iron Poker? iPoker sees peak traffic of around 2,000 players, one of the top 10 highest trafficked online poker networks. A 40% old rakeback deal on iPoker is especially valuable for low stakes winning players, who are disadvantaged by the source based rake system on other iPoker skins. Update – Iron Poker has now unfortunately closed operations. 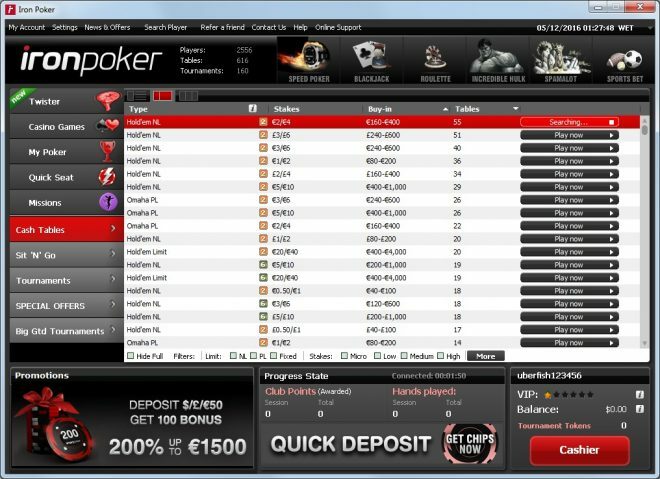 Winner Poker remains open, we recommend players sign up there for iPoker rakeback. Rakeback.com added iPoker skin Iron Poker in 2016 as an alternative to Winner Poker. On Winner Poker players receive 65 – 75% ‘source based rakeback’ (SBR), a new rakeback system implemented by iPoker on Jan 1, 2015. Only half of that corresponds to old or ‘flat’ rakeback – 32.5 – 37.5% – the other half depends on how much a player deposits into the poker ecosystem. Under that system players who win a lot and cash out more than they deposit end up earning around 35 – 45% net rakeback, after SBR deductions. On Iron Poker, however, Rakeback.com tagged players receive 40% old rakeback. The same flat rakeback iPoker used to use, prior to 2015. 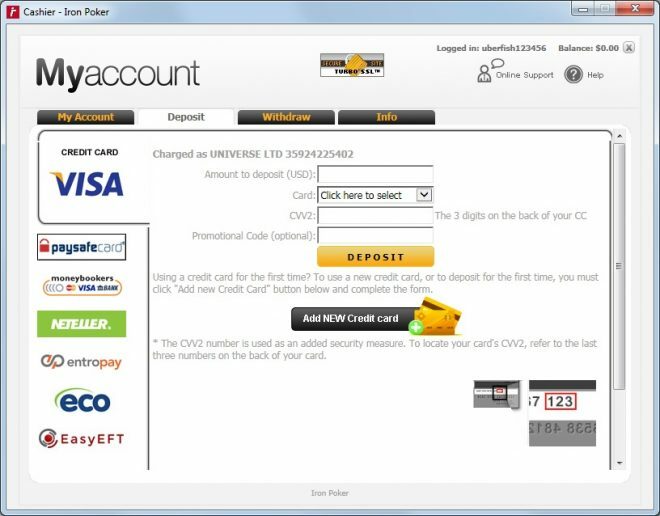 *Iron Poker refers to the referral code as a ‘bonus code’, however there is no deposit bonus for 40% rakeback players. Ongoing rakeback is much more valuable than a welcome bonus. As with Winner Poker, players track their rake and rakeback payments on Pokerbills.com, a website iPoker set up for that purpose. There’s no need to log in to Rakeback.com, simply log onto Pokerbills with your Winner username and password. The payment periods are also the same as on Winner Poker – players are paid rakeback once weekly, on Tuesdays, for all rake paid on the previous Monday to Sunday period. Holdem Manager & PokerTracker programs are both supported at Iron. Iron Poker uses the weighted contributed rake method. 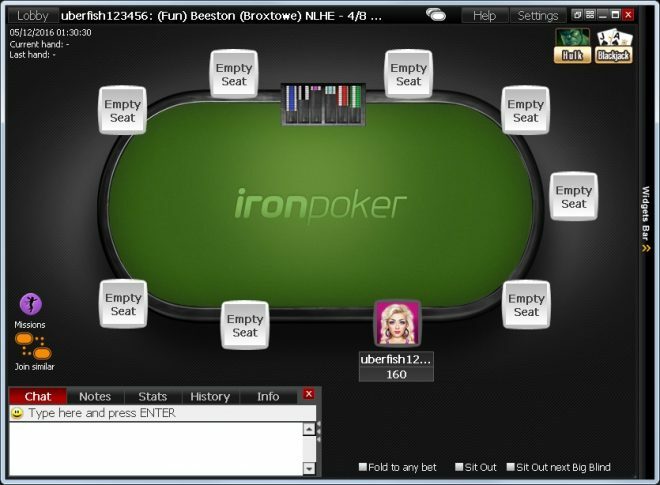 Unlike with Winner, there are no volume requirements or tiers at Iron – all players receive 40% old iPoker rakeback on Iron Poker whether they rake $10 or $10,000 a month. Just rake over $2.50 per week*, and you’ll receive 40% rakeback each Tuesday. *The minimum weekly payout on iPoker is $1 in rakeback, and 40% of $2.50 = $1, hence that small weekly minimum requirement. Rake paid is lower in iPoker’s fast fold poker format ‘Speed Holdem’ owing to a lower average table VPIP. See here for info on rake in Twister Poker. Exclusive 40% affiliate iPoker Rakeback Deal for Rakeback.com tagged players.